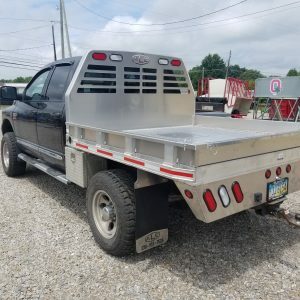 24′ apache feed bunk on wheels. 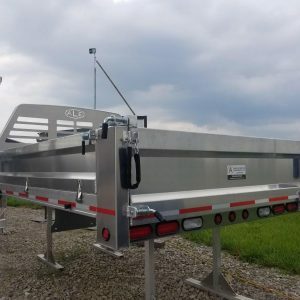 This feeder makes feeding silage and grain out in the pasture a breeze! 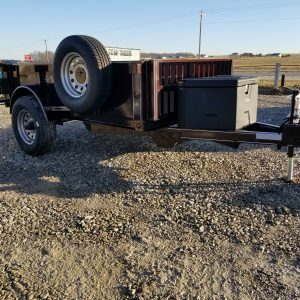 Feeders have a hitch on the rear of them so you can pull more than one to the pasture in one shot. Give us a call for more information about them!